Suzuki has extended its low-rate finance offer to now include the V-Strom models – both the 650cc and 1000cc versions - and the GSX-S750. 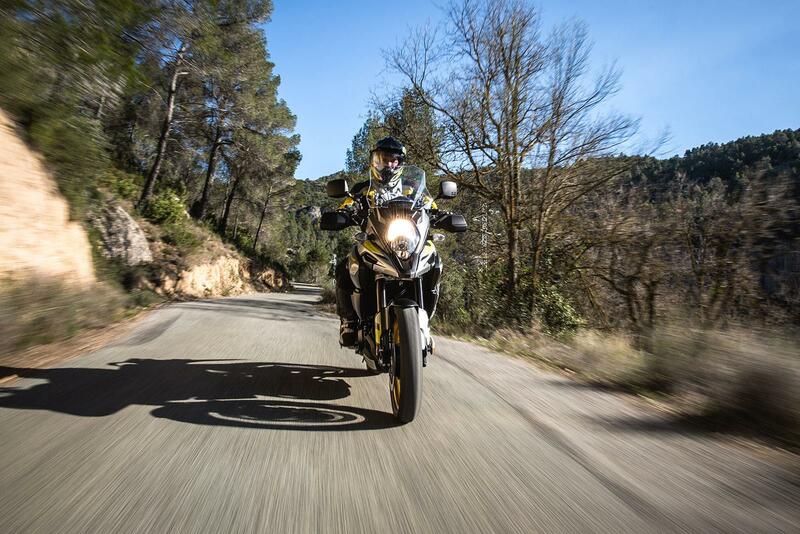 To help further, Suzuki have also included a £500 deposit contribution towards the new machine. You can now take advantage of this offer and get a new motorcycle on a PCP deal with 4.9% APR. 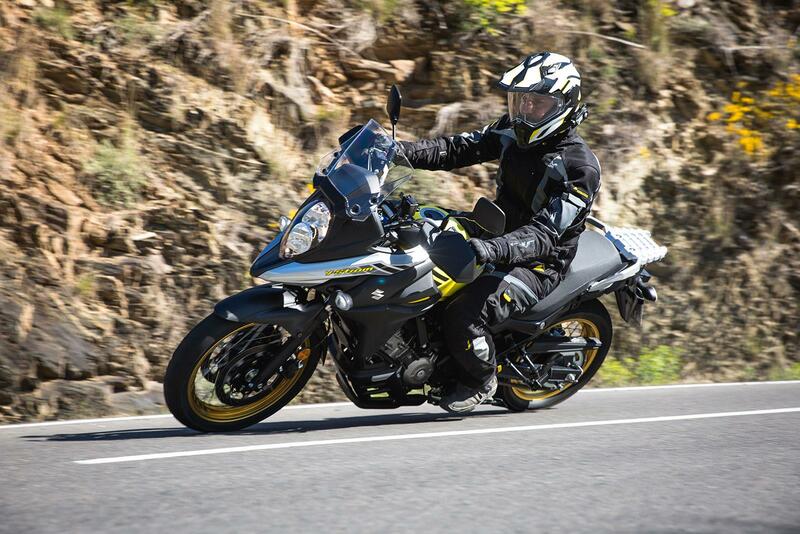 The V-Strom 650 can be ridden away for as little as £85-a-month, over 37 months, with a £1350.08 deposit or a £1850.08 with the £500 deposit contribution. 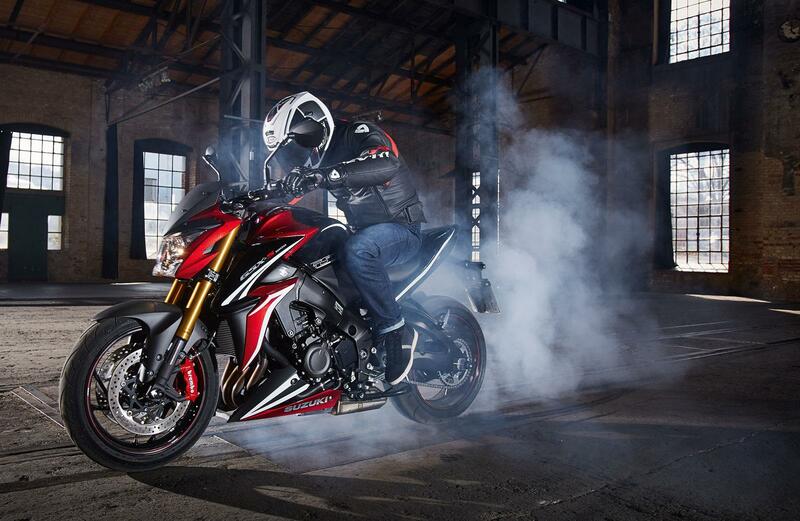 The GSX-S750 can also be ridden away on a 37-month deal with a deposit of £1369.53 (£1869.53 with the deposit contribution) for as little as £75 a month. 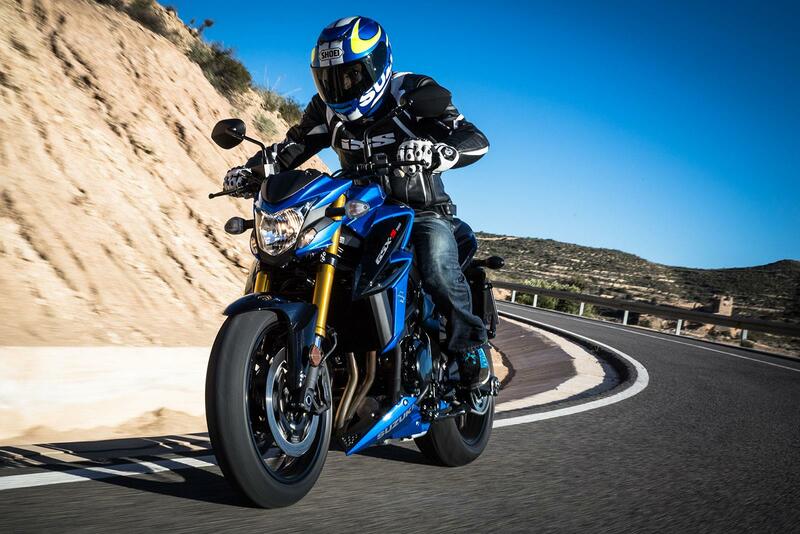 Other bikes also available include the GSX-S1000, GSX-S1000F and SV650, which also benefit from the low-rate APR offer.